The Highland Apartments are one and two bedroom garden style flats located in the heart of the city of Auburn. With close proximity to restaurants, shopping, cinemas, hospitals and skiing, this location couldn't be more convenient. This location offers one and two bedroom units. Our unfurnished units require a one year lease. Each building has it's own laundry facility with state of the art machines. All apts include heat and hot water, fully applianced kitchens, spacious living rooms with built in A/C, onsite parking, and a free common car wash area. Extra storage is available on a limited basis for a small fee. The Highlands is not accepting pets at this time.This location also boasts all inclusive furnished corporate apartments which can be rented on a month to month basis. For more information and directions to the Highlands click here. 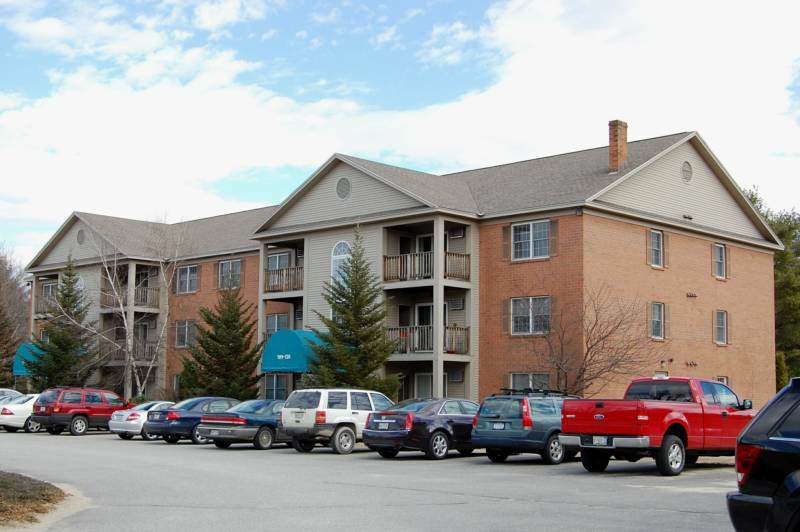 These lovely flat style apartments are situated in a country setting in Auburn, just minutes to Interstate 95. The location is ideal for an easy commute north or south. Some units feature pond or forest views. This location offers one and two bedroom units. Our unfurnished units require a one year lease. All apartments include heat and hot water, onsite parking, fully applianced kitchens, washer/dryer hook-ups, and spacious living rooms with built-in A/C. All units are built with either a private patio or balcony. We also offer covered parking for an additional fee on a limited basis. Kittyhawk is not accepting any pets at this time. This location also boasts all inclusive furnished corporate apartments which can be rented on a month to month basis. For more information and directions to Kittyhawk Village click here. 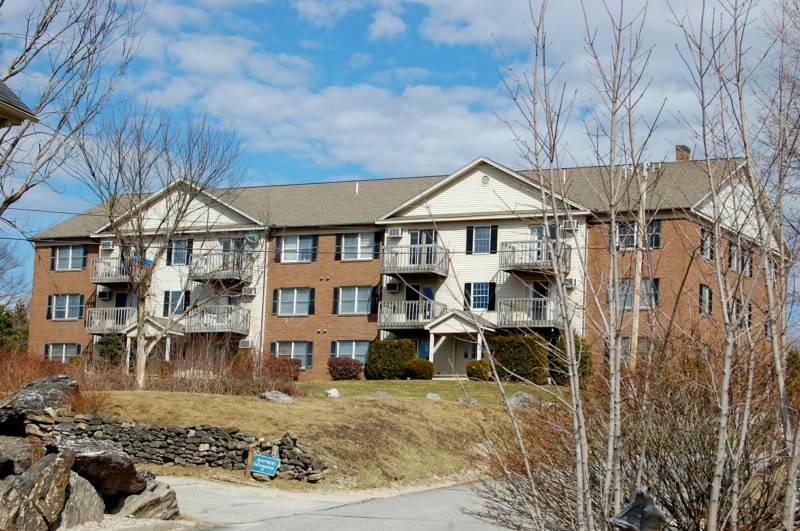 Sasseville Management owns and manages the two finest apartment communities in the Lewiston/Auburn area. Both Kittyhawk Village and the Highland Apartments are located in the city of Auburn and have been awarded Lewiston Auburn's beautification winner by the Chamber of Commerce for our attractive buildings and landscaping. Call or drive-by one of our locations today to see just why most savvy professionials, looking to rent, choose us.